Google have shown us how much Oman has changed! But poor old Oman has been left out of the new trend! So we made our own! 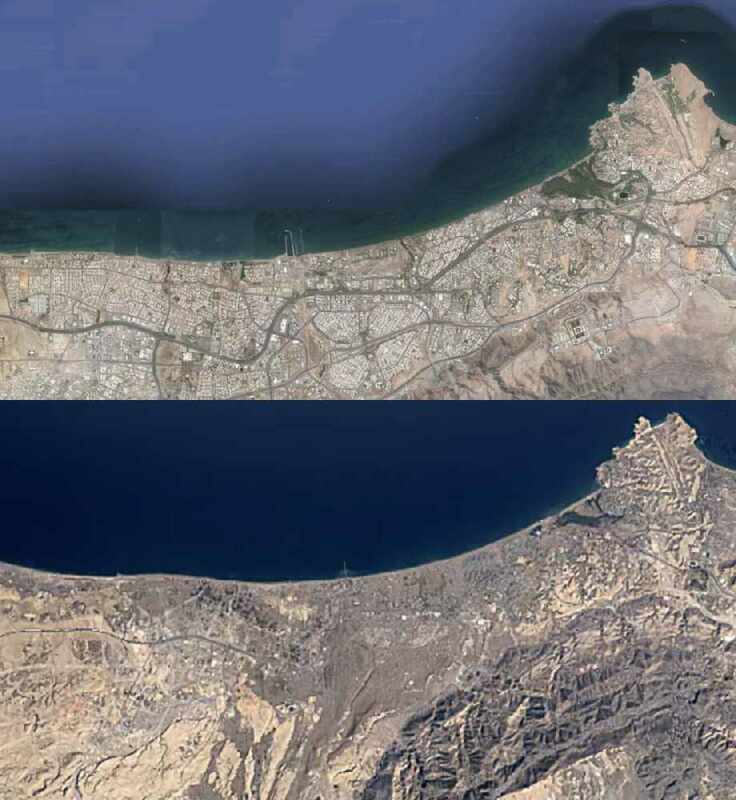 Here is Muscat from 1984 to 2016, it's crazy how many buildings have been built in that time! Once the timelapse is finished, move the cursor around and explore all over Oman between 1984 and 2016!